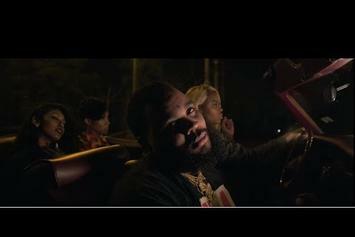 Young 22 comes through with "Relationships." 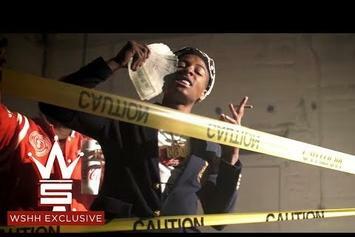 Young Dolpha and Mista Cain link up on "Run Dem Bandz." 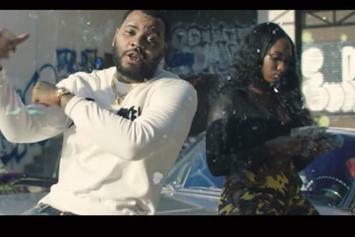 OG Boobie Black and Lajan Slim link up on "Martin, Malcolm." 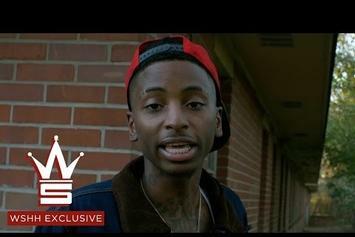 22 Savage doesn't get "Tired." 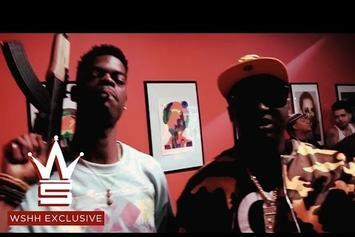 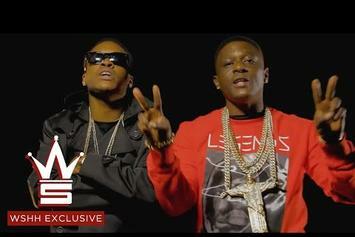 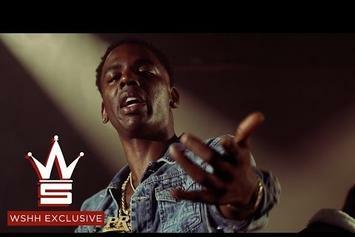 Watch the video to Hurricane Chris and Boosie Badazz' "Ratchet (Remix)." 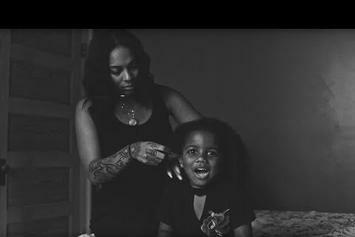 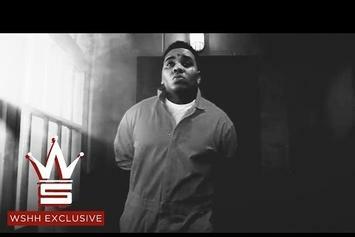 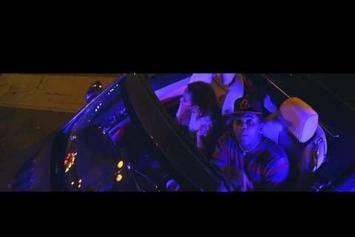 Kevin Gates shares a video for "Pourin The Syrup." 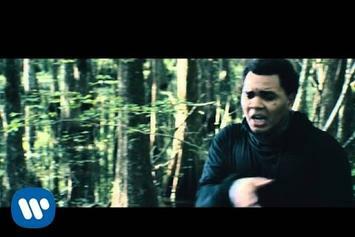 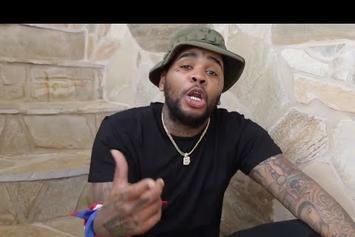 Kevin Gates literally gets it "Out The Mud" in a new video. 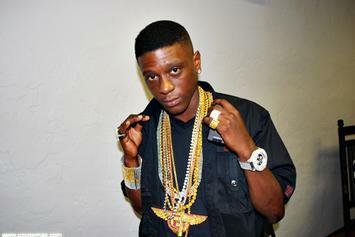 Footage of Lil Boosie rapping acapella on his way home from prison.